Best Tractor Parts (BTP) is a subsidiary of Ausdrill Limited, and is one of Australia’s leading suppliers of mining equipment parts, sales and rental services. 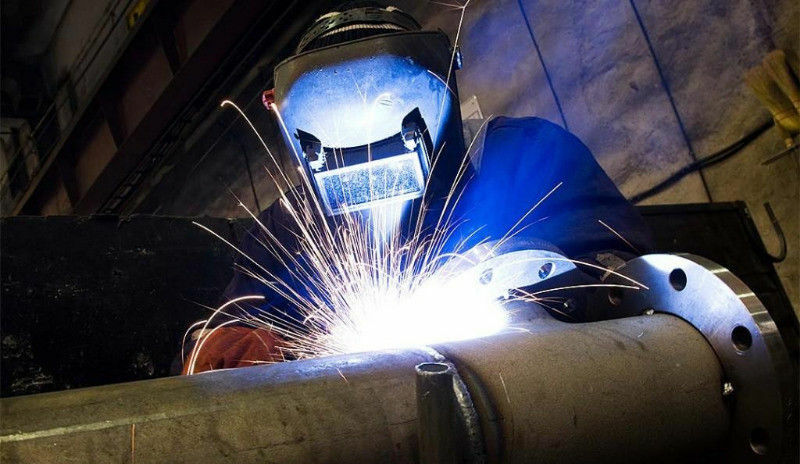 Due to an increase in workload BTP are requirement for qualified Boilermakers with experience in carrying out maintenance and repairs on heavy earth moving equipment and/or Rotator/Bore Welding to join there team in Hazelmere on evening shifts. Repairs to BTP fleet as required. What rewards will you get? Potential for Career development within the Ausdrill Group. Recruitment companies need not contact with potential candidates. Please apply now if you feel you fit the above criteria. When applying please attached your Trade Certificate, Cert 3 Certificate and Statement of attainment along with an up to date cv and current drivers license.